Whether it’s action or sports or romance, Japan knows how to represent the mental side of things in anime. So naturally, there are a number of anime that are pretty much all just about that. The psychological drama genre has spawned some of the most popular series in anime history, so expect some familiar names on this list. And of course, if you’re not familiar with them, it’s a good time to get familiar with them. 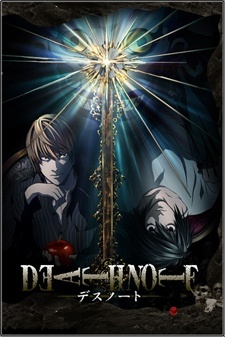 It’s just about undeniable that Death Note is the most popular psychological anime of all time. Arguably, it popularized the very idea of the battle going on between two characters’ minds. There is very little overt violence to be had in the series, which makes it a rarity in “battle”-themed shounen anime. Light and L certainly do battle throughout the series, but the blows are all delivered through conversation and posturing. And it creates a much higher tension throughout the series than any sort of physical drama. 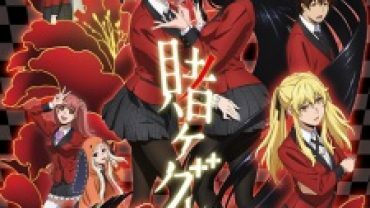 This seems like an innocent enough slice-of-life school life comedy set out in the country for about an episode and a half. Then all hell starts breaking loose. Cute girls who were friendly minutes earlier get creepy, dead-eyed, and potentially homicidal. Every arc of the series has a different character losing their mind, and it isn’t incredibly clear why it’s happening until about season 2. But the ride it takes to get there is pretty fantastic. This has been an enduring classic in the anime universe for a decade, and for good reason. Okay, this is almost too easy. I mean, the word “Psycho” is right there. This is a sort of Minority Report-type series, in which people can be completely psycho-analyzed in a split-second, whether they want to be or not. Eventually, the government finds a way to use this technology to measure a human’s entire worth by measuring their mental state. They form an entire branch of the police to deal with the mental state of humans. As you might expect, this causes some moral and ethical questions, as people start being punished for the mere possibility of lawlessness. So you’re trapped in a school with a bunch of strangers. Forever. There’s one way out – kill a stranger, get away with it, convincing everyone else to pin the murder on someone else. As you might expect, it doesn’t take very long for any premise of trust to break down as the character count dwindles. 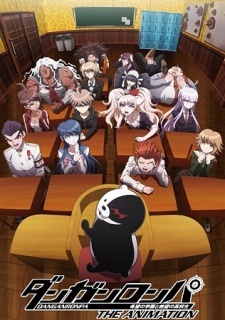 Danganronpa is a good series of murder cases, but tops things off with a mind-bending plot twist at the end and one of the best villain reveals you’ll ever see. Here’s the story of an actual psycho. As in a heartless serial killer who just murders his way through the entire series. But unlike the stereotypical psycho, with the manical laughter or the hotheaded, driven persona, the titular character here is simply… cold. He’s a cold, calculating… well, monster. This is a survival game just like Danganronpa, only time travel is involved. Well, a lot of things are involved. Each contestant in the game has a diary of some sort (a cell phone, in most cases) that has some sort of precognitive abilities. They have to use that ability to kill all the other game’s contestants, so they can become the new god of time and space. Not incredibly psychological on the surface, but No Game No Life has that same kind of thing going for it that Death Note did. Specifically, I’m referring to the “mental battles instead of real battles” thing. Every fight in No Game No Life is a game. And that means the battles all take place in the characters trying to outsmart one another. That’s about as psychological as it gets. 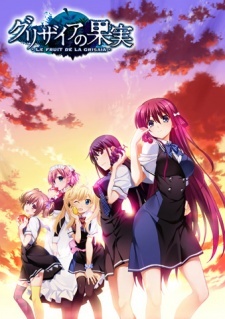 In a lot of ways, Grisaia no Kajitsu is just a run-of-the-mill harem anime series. It’s easy enough to tell that from the cover art alone. But there’s a little more to it than the average harem romance. Each character has a grim past and a fair share of issues, none more than the series protagonist. So much of the story in this series is working through each character’s psychological issues. 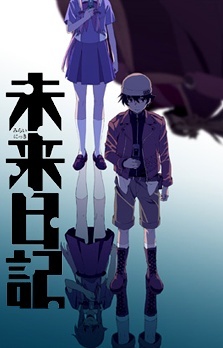 Admittedly, there isn’t enough of this anime out yet to really consider it a top series of anything. But it has the kind of pedigree you’ll want to pay attention to. 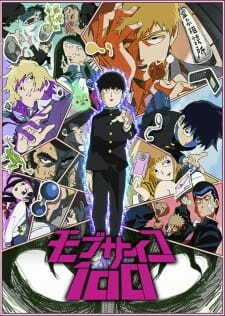 Mob Psycho 100 is about a middle-school psychic who generally tries to hide his abilities, but increasingly has to use them to deal with supernatural things around him. But nevermind that, this comes from the people who brought you One-Punch Man. 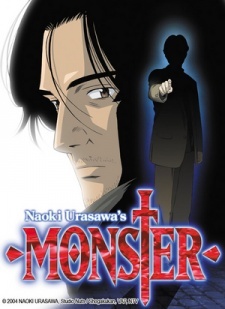 The premise here may not be as phenomenally realized as that, but this has still proven to be a series worth watching early on. 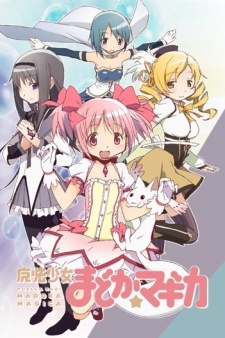 But wait, isn’t this just a cute series about cute magical girls doing their adorable transformations and defeating the forces of evil with their pure hearts and friendship? Well, that’s what it wants you to think. And then episode 3 happens, and that goes out the window. 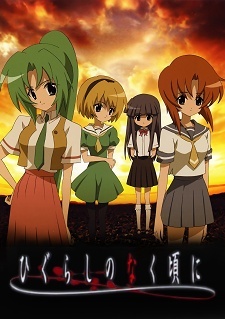 What this is, really, is a psychological horror series about magical girls thrown into a world of life-or-death battles. Sure, it has the veneer of a magical girl series laid over the top of it, but that’s how it gets you. The cognitive dissonance between the innocent magical girl series you expect and the stomach-turning violence you get is what makes this a deeper psychological trip than most. Wheres tokyo ghoul? 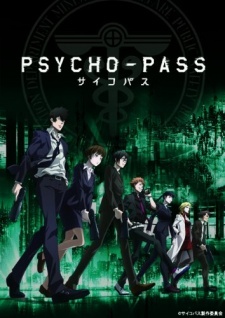 its one of the best pyschopath animie series?